CNCA has partnered with owners, designers, and contractors such as Cell-Crete to highlight the variety of uses for lightweight cellular concrete in our built environment. Engineers have been specifying this flowable material to save time and mitigate unique project challenges. 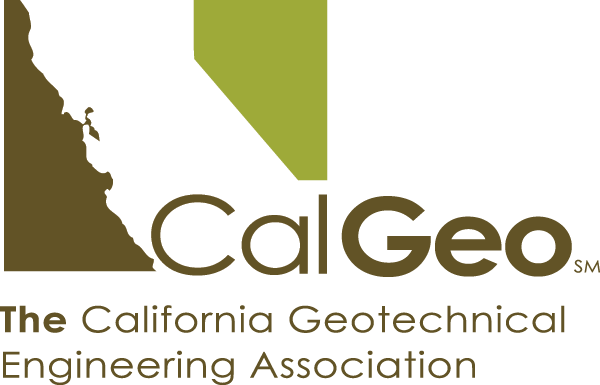 This presentation will cover LCC mix design basics, logistical benefits, geotechnical applications, cellular fill material properties, and utility and pipe work applications. Tyler Bodnar is the Geotechnical Solutions Engineer for the California Nevada Cement Association representing the northern CA/NV regions. Tyler is a graduate of CSU, Chico and a licensed Civil Engineer in the state of California. He provides technical support and educational training for cement-based solutions including: soil revetments and linings, cement deep soil mixing, jet grouting, lightweight cellular concrete, full-depth reclamation, treated bases and subgrades, and roller compacted concrete for dams. Akash Dhaliwal is a CSU, Sacramento alumni and has been in the concrete industry for 4 years. He has worked with Engineers without Borders and applies creative problem solving to his current position with Cell-Crete Corporation finding diverse new applications for lightweight cellular concrete. In addition to his estimating duties, Akash also does educational outreach and is deeply involved in project oversight during construction. Webcast: Free - you provide the food and equipment! If you would like to host a web-cast in your office, please contact Kelly Cabal.